Mel Breen, right, hits the deck to cap a woeful run of relays for the Australian athletics team. THE image of Mel Breen face down on the Carrara Stadium track unfortunately summed up Australia's relay woes on Saturday afternoon. 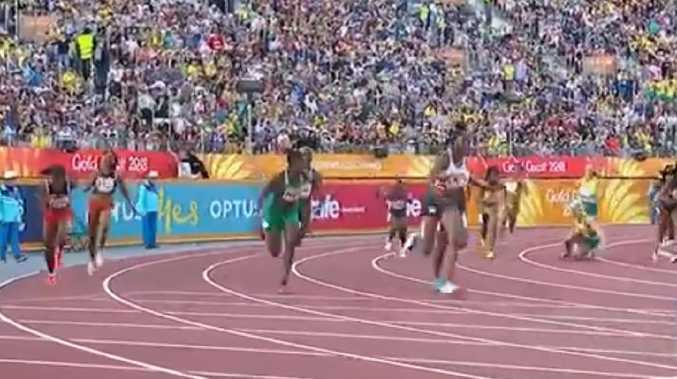 In the end, the embarrassing slip-up didn't matter as Australia would have been disqualified anyway after lead-off runner Brianna Beahan ran out of her lane before her exchange with Maddie Coates. 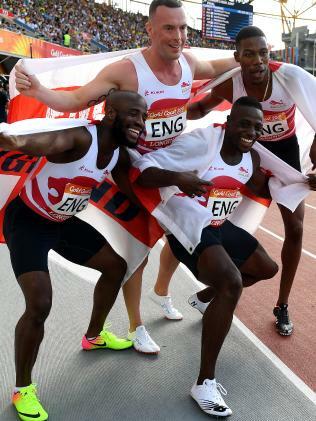 The 4x100m debacle comes a day after the men's 4x400m team was disqualified in the heats after Steve Solomon lined up in the wrong position for the final baton change. "I don't know (what happened)," she said. 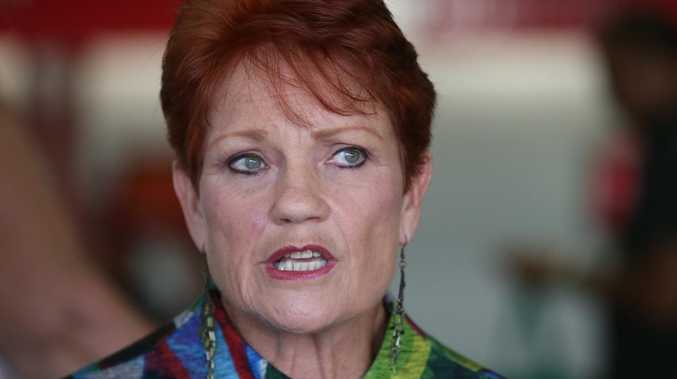 "I pushed off and my leg said, 'Yeah, nah we're not going to come to the party today'. "It's that left side, which is the one we have had issues with for a while." 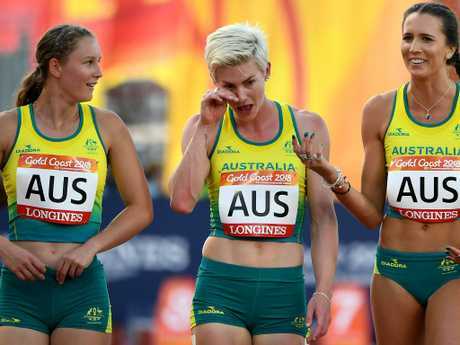 The dramatic women's sprint came after Australia's men finished fourth in the 4x100m when looking a chance for a medal at the final change. Josh Clarke accepted the baton in second place but was swamped by South African Akani Simbine - the 100m gold medallist from earlier in the week - and former world champion Yohan Blake. While taking down the young Australian wasn't a total surprise, the way he overhauled Blake continued a poor championships for the Jamaican who had been anointed as the replacement for Usain Bolt. The disappointing result prompted Bolt to tweet afterwards that he may have to reconsider his retirement: "Did I retire too son? Hmmm." Australia's team of Trae Williams, Rohan Browning, Jack Hale and Clarke clocked a season's best 38.58sec. 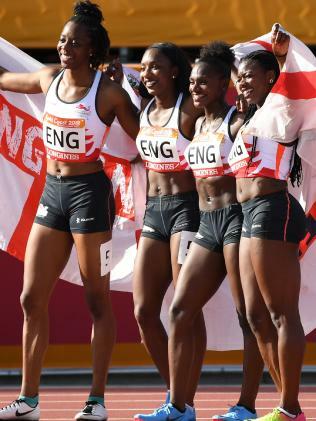 The women's 4x400m relay team was also in bronze medal contention for most of the event before fading to finish fifth. To be fair to Morgan Mitchell she had her hands full on the final leg with the newly crowned individual 400m champion, Botswana's Amantle Montsho. Jamaica easily won the gold medal in 3min24.00 from Nigeria. Australia's team of Anneliese Rubie, Caitlin Sargent-Jones, Lauren Wells and Mitchell clocked a season's best 3:27.43sec.